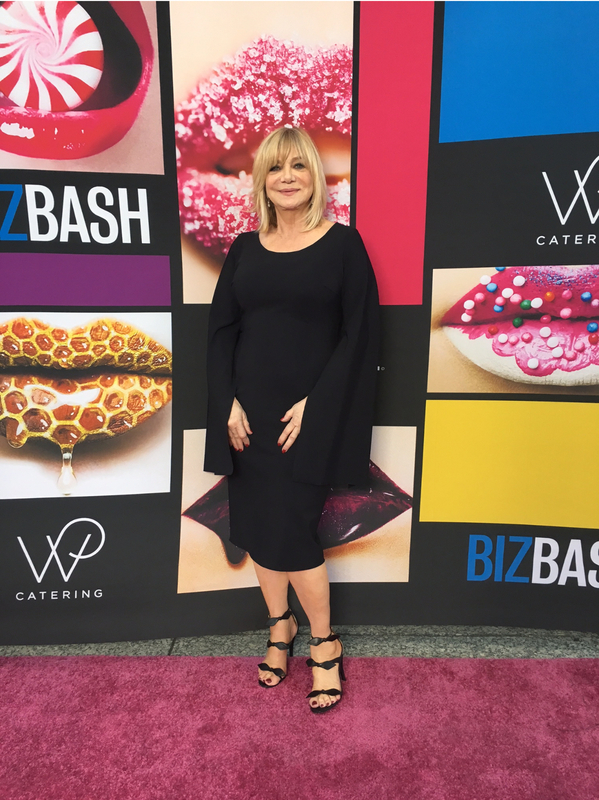 Sharon Sacks, President and Founder of Sacks Productions, was inducted into the Bizbash Hall of Fame on March 16, 2017. 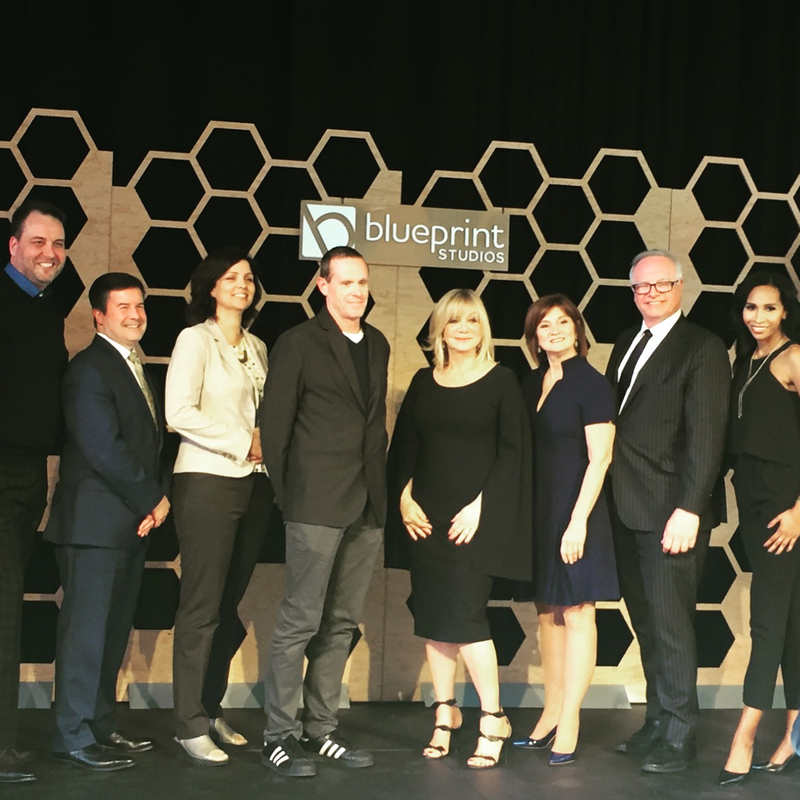 The BizBash ceremony celebrated the event industry’s most influential trailblazers, as well as an up-and-coming rising star, at Blueprint Studio. How does BizBash choose Honorees? 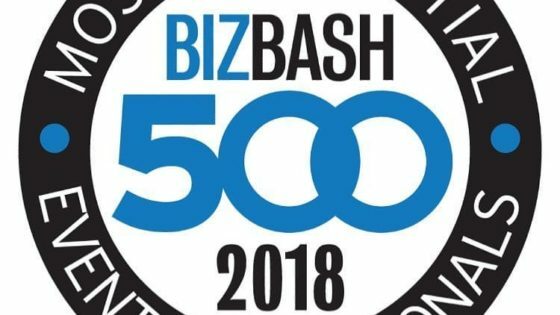 Honorees named to the BizBash Hall of Fame are chosen by the BizBash executive committee for their work, accomplishments, and contributions to the industry. There is no nomination process. Instead, BizBash reaches out to advisers for suggestions as well as considers suggestions from BizBash staff before making final decisions. Criteria include notable long-term contributions to the event industry, visionary leadership, and a demonstrated passion for the industry. Honorees were drawn from across the spectrum of the event industry and have included event planners, designers, and producers; caterers; academics and journalists; nonprofit organizations; and destination marketing organizations. BizBash has hosted Hall of Fame Induction Ceremonies in New York, Los Angeles, Chicago, South Florida, Southern California, Toronto, and Boston. Additional Hall of Fame honorees included Cheryl Cecchetto, Owner & President of Sequoia Productions, Steve Goodling, President & CEO of the Long Beach Area Convention & Visitors Bureau and Edward Perotti, Senior Director Global Meetings, Events and Travel of VMware. “BizBash, the premier resource for event and meeting professionals, will applaud the achievements of five industry trailblazers in Southern California and the accomplishments of two promising rising stars during its 2017 Hall of Fame Induction Ceremony. The celebration will take place at the Universal Studios Lot on March 16, 2017, in partnership with Blueprint Studios, NBC Universal, and Wolfgang Puck Catering. During the 2017 ceremony, BizBash will for the first time honor two up-and-coming event professionals as “Rising Stars,” recognizing the important roles these young talents play in the evolution of live experiences. Cheryl Cecchetto, owner and president of Sequoia Productions, has been the creative force behind the coveted Primetime Emmys Governors Ball, Emmys Creative Arts Ball, and Academy Awards Governors Ball for nearly 30 years. Her cutting-edge creativity, confidence, and attention to detail have made her one of Hollywood’s leading event producers and a high-demand speaker, radio, and television personality. Steve Goodling, president and C.E.O. of the Long Beach Convention & Visitors Bureau, brought his more than 30 years of hotel and destination marketing experience to create a new brand for the CVB, interweaving it into the fabric of the community. His work has made Long Beach a sought-after destination for conferences across the globe, including the five-year residency of TED. Edward Perotti, senior director of global meetings, events, and travel at VMware, has been creating one-of-a-kind experiences for more than 25 years, drawing from his diverse background encompassing design, travel, hospitality, food and beverage, and philanthropy. With unique events ranging from 10 to 15,000 participants, he has cultivated a devoted following of ecstatic clients and guests. Sharon Sacks, president and founder of Sacks Productions, has been an internationally sought after event planner and lifestyle guru for princes and presidents, athletes and actors, entertainers and innovators, and countless Hollywood elite. 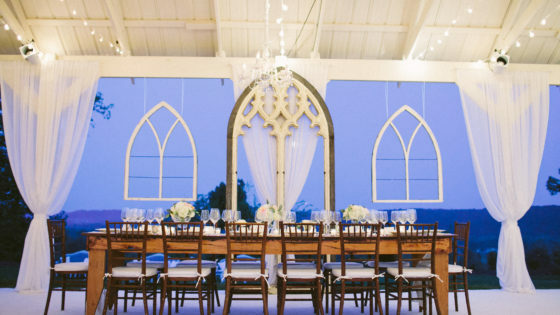 From intimate weddings to 60,000-person experiences, her designs illustrate perfection and elegant glamour and have become the benchmarks of a growing industry. The Los Angeles Times Event Team has brought readers the information they need to make their lives more productive and enjoyable. As an extension of that mission, they produce an annual series of compelling public events, including the Festival of Books and The Taste. Caroline Lett, director of campaign events at the University of Southern California, was named one of the “25 Young Professionals to Watch,” and produces high-level events for the USC’s $6 billion capital campaign. Justin Tribe, conference and incentive planner at In-N-Out Burger, was quickly promoted within 10 months of joining the team, where he executes everything from workshops and conferences to award dinner and incentive trips. BizBash has hosted Hall of Fame Induction Ceremonies in New York, Los Angeles, Chicago, South Florida, Southern California, Toronto, and Boston. Additional information can be found at www.bizbash.com/about-us/hall-of-fame.